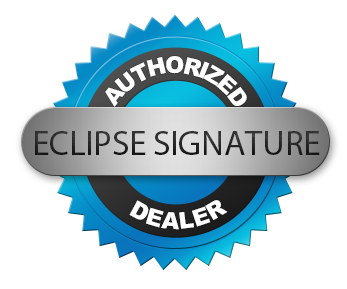 Eclipse Surveillance offers a large number of access control accessories and integrated IP-based electronic access control (EAC) solutions from access control systems, door controllers and card readers, to servers, proximity cards and access control software. 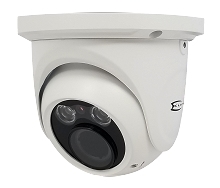 When you integrate Access Control Proximity Card Readers and Electronic Door Locks with your CCTV Camera System, you will have enhanced your security substantially. 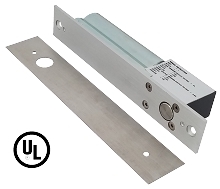 This maglock runs on 12VDC or 24VDC and leaves no residual voltage when turned off. This magnetic lock is suitable for most doors. 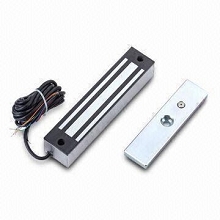 When a "fail-secure" electric door lock looses power its default position is to lock (or secure) the door. This aluminum bracket set is designed for use with ECL-ACC500 maglocks. It contains a set of three brackets plus hardware and installation template for drilling. This aluminum bracket set is designed for use with ECL-ACC300 maglocks. 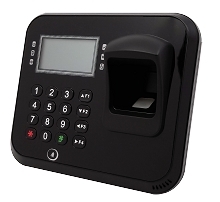 Eclipse ECL-ACC999 Fingerprint & Card Reader. 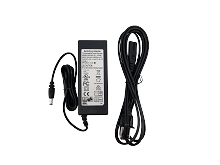 When a "fail-safe" electric door lock looses power its default position is to unlock the door. 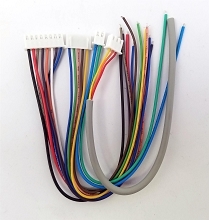 Requires 12VDC to lock. If power is lost, the dead bolt is withdrawn so the door is unlocked. 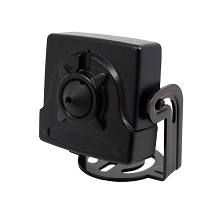 ECL-ACC3U This aluminum bracket set (part number ECL-ACC3U) is designed for use with ECL-ACC150 maglocks. This red illuminated button is mounted on a back box that is designed to rest on the surface of the wall. This weatherproof exit button is made of chrome acrylic material. 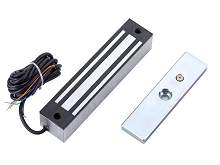 This weatherproof exit button is made of chrome acrylic material and incorporates a ring-shaped LED that can light in RED or BLUE mode, under control of an external door control device. This red illuminated button is mounted on a metal plate that can be secured to a wall near the door it effects. 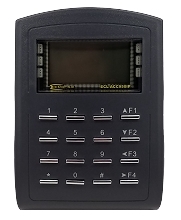 The ECL-ACC899 relay module accepts data from card readers and then asserts the door control hardware. 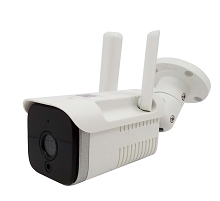 It adds an extra level of security. 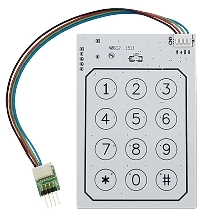 The ECL-ACC890 door controller/card reader is 2-inches wide and designed for indoor or outdoor use. 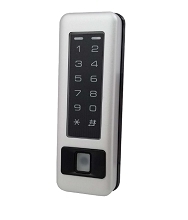 ECL-ACC910 This indoor proximity card reader works great and has an LED to indicate positive card read, and a buzzer. This indoor proximity card reader works great and has an LED to indicate positive card read, and a buzzer. 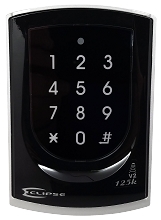 This proximity card reader is designed for outdoor placement. 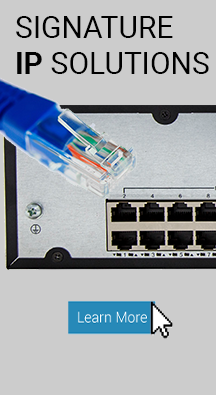 This advanced card reader is designed for outdoor placement and contains a door control relay. 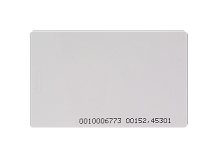 This ISO standard proximity card is 1.8mm thick and can have printed material attached to the front. 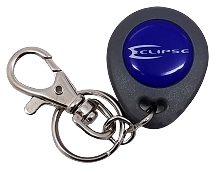 This proximity tag comes attached to a keychain and is supplied with a pre-assigned unique code. 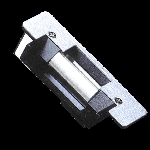 This UL-listed magnetic lock is suitable for most doors.